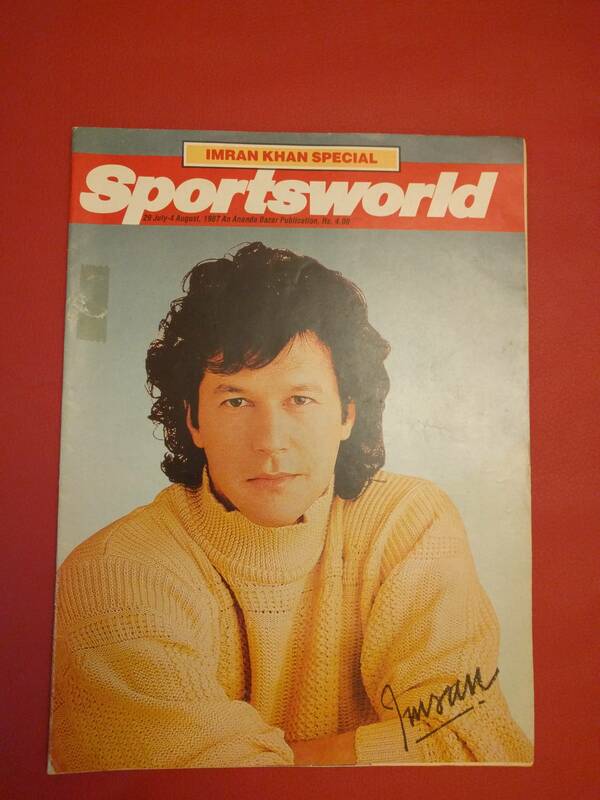 Found this old SportsWorld issue from 1987. 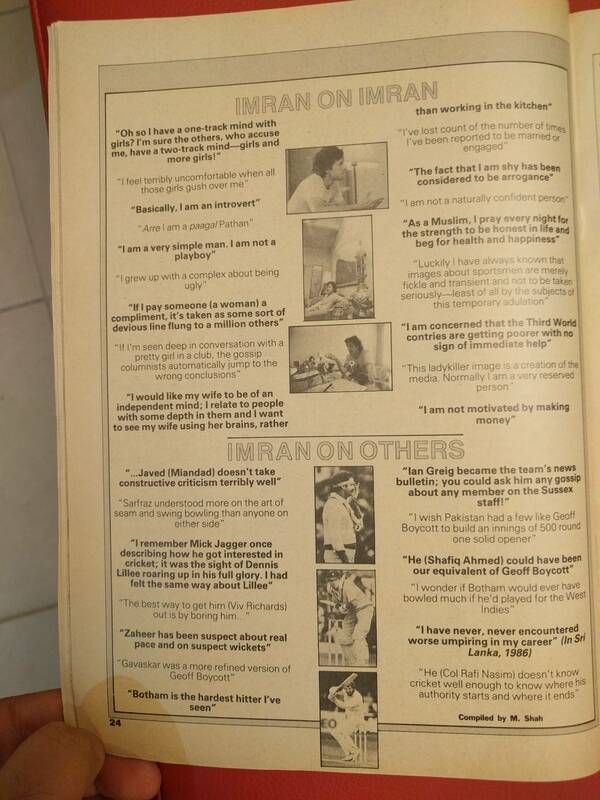 Some interesting comments and observations from Imran Khan. 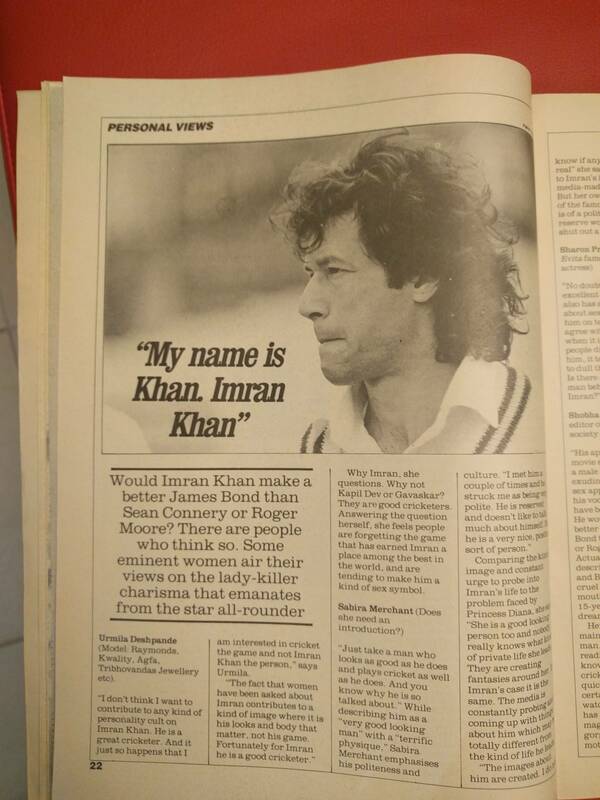 One of the best all rounder. 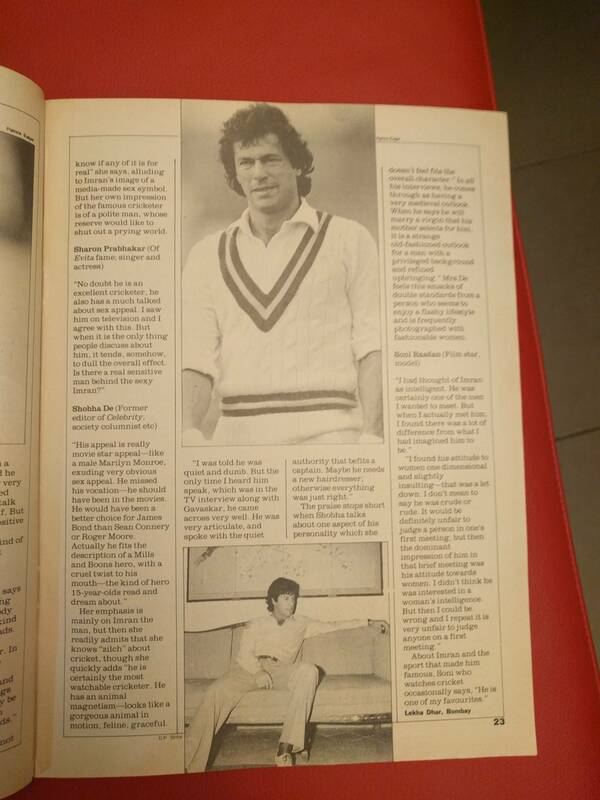 He averaged 50 with bat and 18 with ball during his last decade of Test cricket.